Aquanta–Dedicated to Improving the Quality of Life. 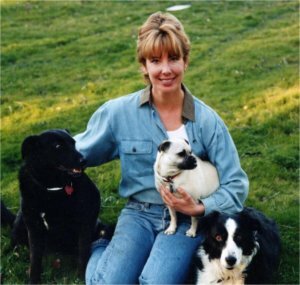 Aquanta LLC was established by Dr. Christianne Schelling, a veterinarian with a huge interest in health and wellness not only for animals, but also people. Located at the base of the Sequoia National Forest in Three Rivers, CA, Aquanta explores the many different ways our lives can be improved through education and high-quality products. Aquanta delves into a vast and diverse range of subjects including pet & human wellness, ways to de-stress, skin and hair care, incredible specialty recipe websites and much more. Please peruse our sites and provide input on topics you would like to learn more about and products you would like to see. We value your comments, suggestions and tips on how you have improved your life.